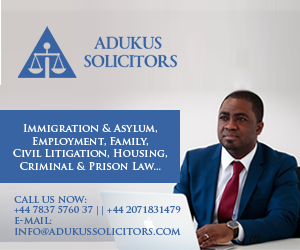 Anas Exposé: Twenty Magistrates And Circuit Court Judges Sacked! Kanye West and his wife-Kim Kardashian were blessed with a baby boy on Saturday—considering the fact that the baby was planned and due for delivery on 25th December, it came really early. 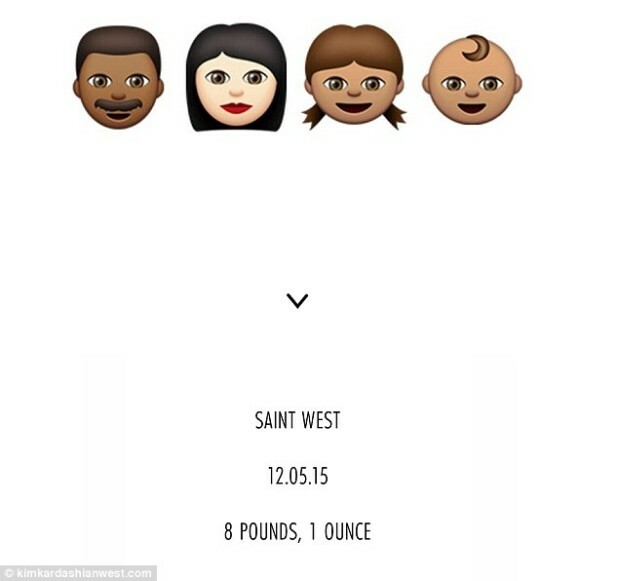 The first child of the couple was named-North West—and today, Kim and Kanye have revealed the name of the latest baby as Saint West. It’s pretty amazing how this couple picks these names.